Around 1910, I believe Japan started to experiment with animations and over a span of several decades anime became as we know it now. With hundreds of anime that became quite popular even outside of Japan, including off course the big shots such as One Piece and Naruto. But which anime/ Japanese animation was the first to actually be successfully received outside of Japan? A good guess is probably Katsuhiro Otomo's Akira. It was released in 1988 and had a worldwide theatrical release in more than 10 countries and at least 9 languages. The film led the way for the growth of popularity of anime outside of Japan. Akira is considered a forerunner of the second wave of anime fandom that began in the early 1990s and has gained a massive cult following since then. 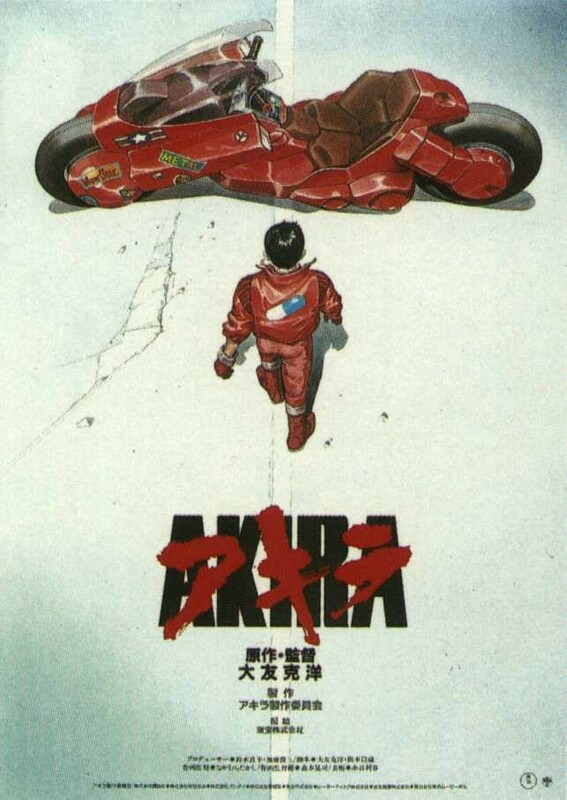 Akira has also been cited as a major influence on live-action films ranging from The Matrix to Chronicle. Despite the failure of Akira in Japan, it brought with it a much larger international fan base for anime. When shown overseas, the film became a cult hit and, eventually, a symbol of the medium for the West. There was some mention of Dragonball, but the first of those movies were released in 1986 and none of the first ones had international releases. The oldest anime I found after some research is Astro Boy. It originated from Japan and started airing in the US on September 7, 1963. 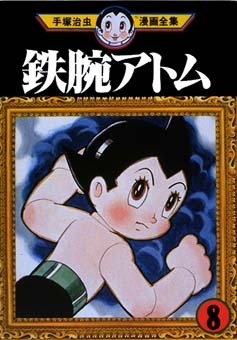 This is two months after Calimero, but Astro Boy is of Japanese origin, which Calimero is not. The manga was adapted into the first popular animated Japanese television series that embodied the aesthetic that later became familiar worldwide as anime. The oldest anime I remember is Calimero. It originated from Italy and started airing in Italy on July 14, 1963. It later became an official anime in 1974. Calimero originally appeared on the Italian television show Carosello on July 14, 1963, and soon became a popular icon in Italy. Therefore it was originally an Italian animation, but the characters were later licensed in Japan as an anime series, twice. The first was made by Toei Animation and ran from October 15, 1974 to September 30, 1975, and the second, with new settings and characters, was made in 1992. Altogether, 99 Japanese episodes were made (47 in the 1974 Toei series, and 52 in the 1992 Toei series). 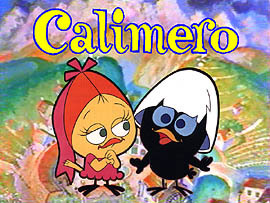 Calimero officially became an anime in 1974 and it had international (outside of Japan) success in Italy in the 60's and in the Netherlands, Belgium, Germany and Spain in the 80's, so I would consider this to be the oldest anime I know of which was an international success. The first series was also broadcast on European networks such as TROS (Netherlands and Belgium), ZDF and RTL II (Germany) or TVE (Spain).